This is a short book intended to give the general public an idea of what the Unification Church is about. In this book, the author is not teaching the Divine Principle, which is the main teaching of the Unification Church. He is, however, highlighting some key features of the Unification Church and its teachings. He also touches a little bit on Unification practices. 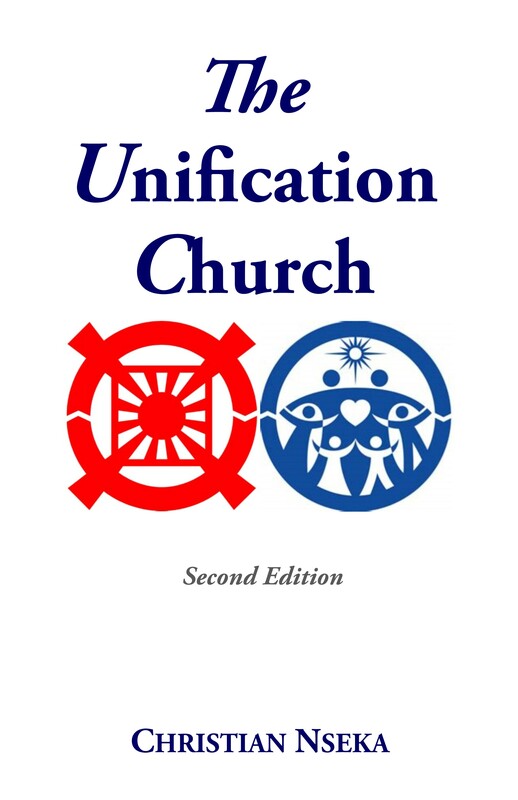 It should also be noted that this book is not an official manual of the Unification Church. It is a work that resulted from the author's personal experience as a member of the Unification church. It is dedicated to the late Reverend Dr. Sun Myung Moon, the founder of the Unification Church.